Let these little thing help you with your cleaning! You absolutely detest vacuuming, or doing house chores in general. 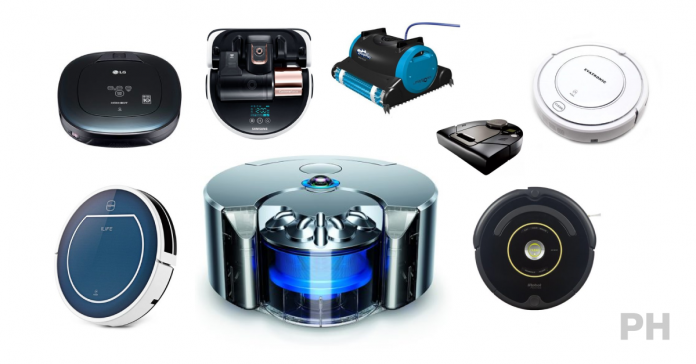 You are a technology junkie who wants the latest gadgets around your house. You are just… well, bored. If you own a pet, then you know how stubborn pet hair and fur can be. The iRobot Roomba® 650 comes with AeroVacTM technology and a patented three-stage cleaning system which makes it handle fibers, such as hair, pet fur, lint and carpet fuzz easily. 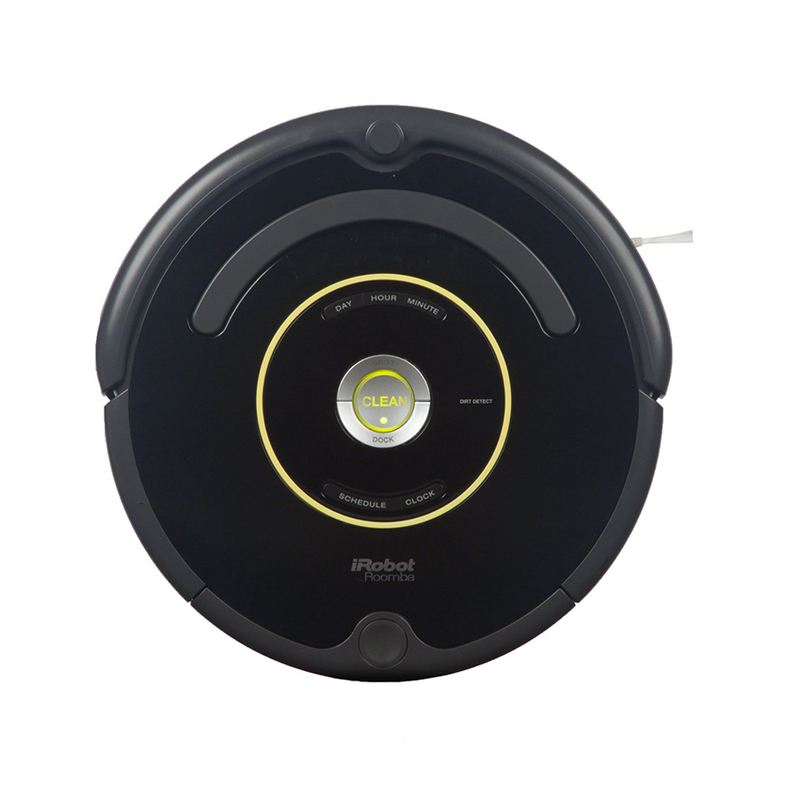 The iAdapt® Responsive Navigation Technology allows this robot vacuum cleaner to clean your home more thoroughly than before. All you have to do is set a cleaning schedule for the iRobot Roomba® 650 and it’ll do everything for you!